"One Word From God and You Will Never Be the same Again !" 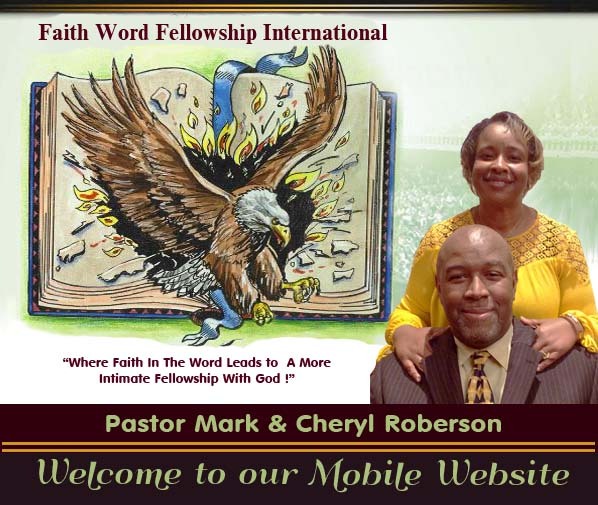 Come join us as Pastor Mark conducts a weekly Bible study teaching with the FWFC supporters every Thursday evening from 7p.m. - 8:30p.m. The teaching sessions are held at 39 Harcove in St. Catharines. One Word from God and You Will Never Be the Same Again! © 2016 Faith Word Fellowship.